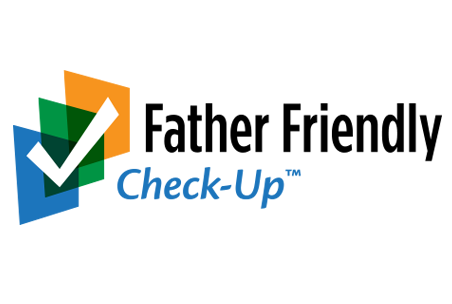 I’m pleased to announce the release of the newest edition of the free Father Friendly Check-Up™ (FFCU), the most comprehensive tool available that helps staff assess their organization’s readiness to effectively serve dads. This 5th edition of the FFCU incorporates what the staff of National Fatherhood Initiative® have learned since the release of the last edition about what it takes for an organization to become father friendly. After staff responds to the statements, they covert the responses to a numerical score that indicates their organization’s level of father friendliness in each category. These category scores provide insight into the area(s) of the organization that staff needs to improve the most to create an organizational culture that will support effective service and program delivery to dads. If their organization scores lowest in Community Engagement, for example, they might consider focusing first on improvements in that area of their organization. 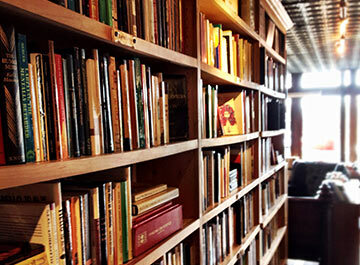 The previous edition had a total of 111 statements. This new edition increases that number by nearly 20% to 130! Adding new statements isn’t all we did to improve the FFCU. We examined every existing statement for clarity. If a statement wasn’t clear, we made it clearer. 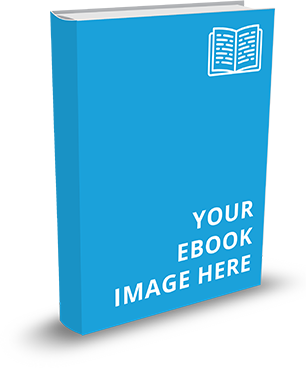 The bottom line is the most comprehensive tool for assessing an organization’s readiness to effectively serve dads is now even more comprehensive. So whether you’ve never used the FFCU or you’ve used it one or more times, I encourage you to download the new and improved FFCU and complete it as soon as possible. You’ll be glad you did. 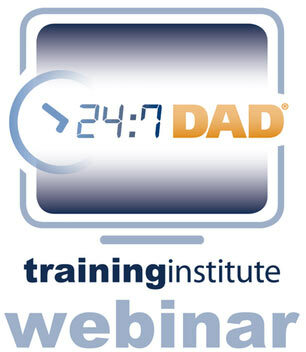 How well does the culture of your organization support effective programs and services for dads?